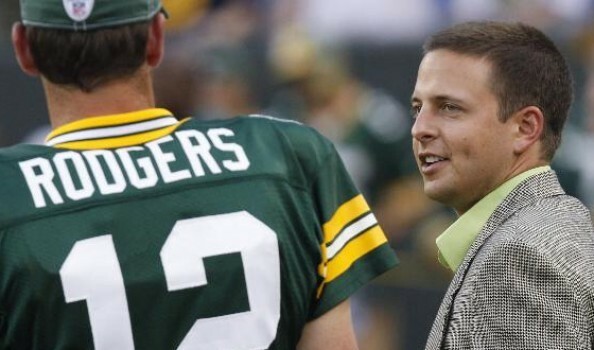 The Browns are looking to add another solid name to their personal department, and they could look to Green Bay to do it, as Cleveland.com reports that new GM John Dorsey is bringing in Packers Director of Player Ops Eliot Wolf for a sit down. 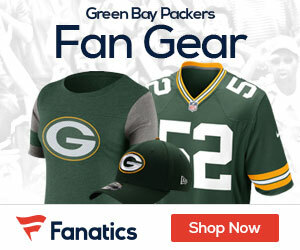 What could open the door even more for Wolf to leave the Packers and join the Browns is the fact that new Green Bay GM Brian Gutekunst wont’ stop Wolf from leaving the Packers. That could mean Wolf after a sit down with Dorsey, which will come Wednesday according to Mike Garafolo of NFL Network, could be the newest member of a very different looking and growing Browns front office, and the Packers could have an opening in their front office by as early as Wednesday.